For more details of sires and dams, visit ouf Reference Sires and Broodmares pages. 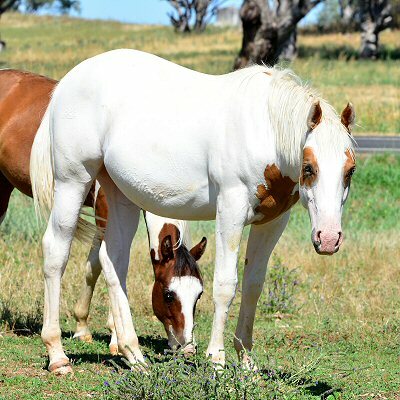 Some opf these young horses are for sale, email Dawn or phone her on 0402 797196 for all the latest information and pricing. 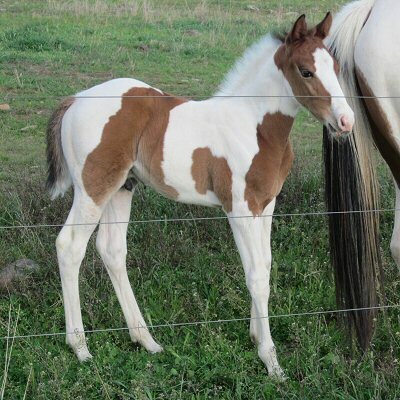 (Chase) PHAA 15903 - 2015 Bay tobiano gelding. This yearling gelding will be smart on cows. He likes to control his environment and play. He'll be an easy horse to train. Got enough leg under him to take campdrafting as well. Should mature 15hh. (Neon) PHAA 15904 - 2015 palomino tobero gelding. A nice, nice, nice gelding! Take this one showing as he will be an all-rounder. Quiet natured and easy to train. Some barrel and reining genetics in this guy. 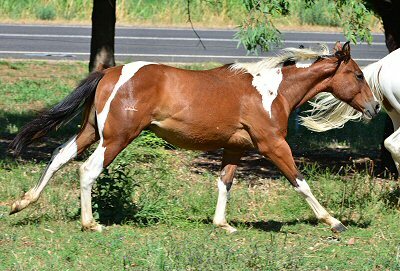 (Jackson) PHAA 15906 - 2015 Bay tobiano gelding. Lovely gelding ... looks like and built like a cow horse. Nice temperament like his sire. Should mature 14.2hh. Excellent genetics and winners in this pedigree. 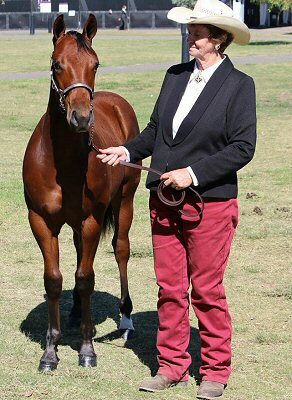 (Ten) PHAA 14172 - 2013 Paintbred gelding. Ten is turning out to be a people loving quiet gelding that will be our next ranch competition horse with a bit of training under his belt (girth). Loads of talent in this pedigree. UPDATE: Two Colors has now been broken in and is working under saddle. He is avalaible for sale as a ridden gelding. 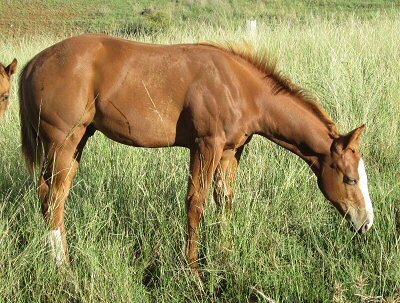 (Rusty) PHAA 15902 - 2015 Chestnut paintbred gelding. This is a One Time Pepto (USA) grandson! Strong bodied and cow smart. 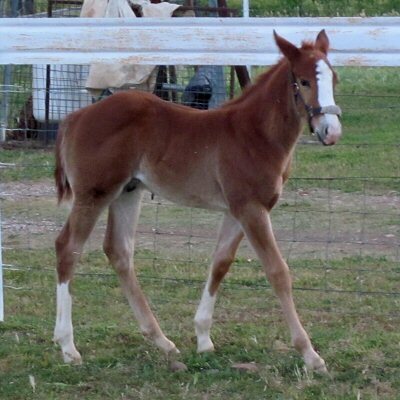 (Bobby) PHAA 15901 - 2015 Chestnut paintbred gelding. This gelding will make an all-rounder. Well balanced and good muscle. Reining and cow genetics to play with.